CallApp Q&A > Dial by swiping on a contact from the contact list? Dial by swiping on a contact from the contact list? 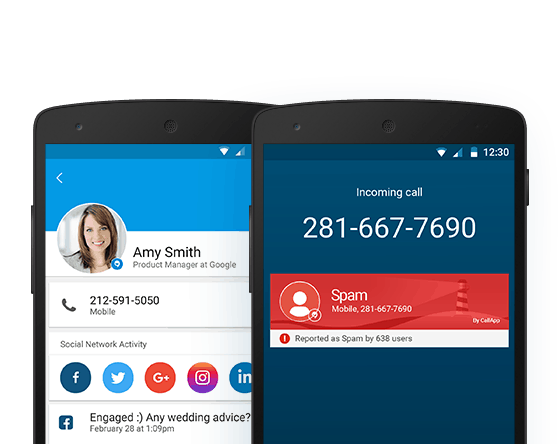 In order to make a call directly from the contact list by swiping on the contact, go to the app’s Settings and mark the option ‘Contact list page swipe (disabled)’.